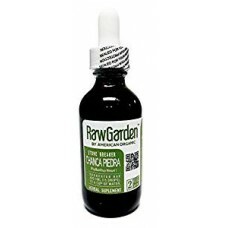 Traditionally used by the indigenous Andean people for thousands of years to help promote a healthy function of Kidneys, Gallbladder, and Liver. It has been know to help break kidney and gallbladder stones, as implied by its common name. 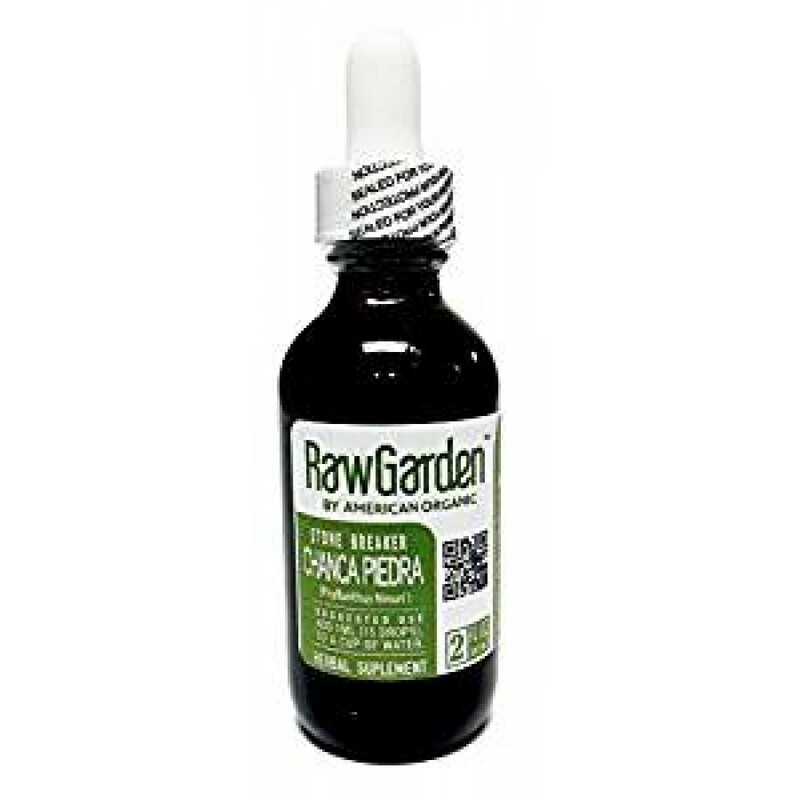 The Spanish name of the plant, Chanca Piedra, means “stone breaker” or “shatter stone.” It was named for its effective use to generations of Amazonian indigenous people help in eliminating gallstones and kidney stones. In addition to kidney stones, the plant is employed in the Amazon for numerous other conditions.